Getting the gluten-free diet right is easy when you know the ground rules. Follow the guidelines below and you will be on your way to a happy, healthy gluten-free life. Getting the gluten-free diet right is easy when you know the ground rules. Follow these guidelines and you will be on your way to a happy, healthy gluten-free life. Living a gluten-free lifestyle involves a lot of cooking. The more time you spend preparing food, the more likely you’ve wondered if you could grow some of this stuff yourself. The answer is yes! 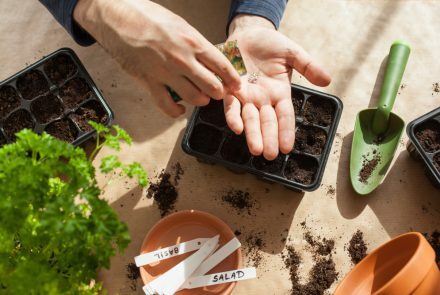 As spring comes closer, the time to consider breaking ground on an organic garden is now. 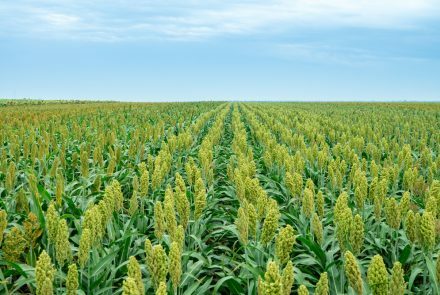 Whole Grains conference looks to the future of a sustainable food source. 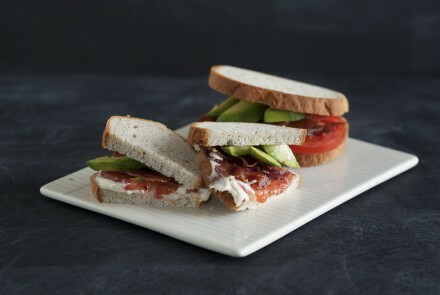 Is Sourdough Bread Gluten Free? In bread-making, sourdough cultures reduce FODMAP content, which are carbs poorly absorbed by the digestive system. 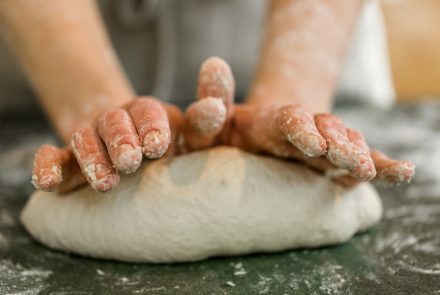 Clinical trials indicate thorough sourdough fermentation could potentially make wheat bread safe for people with celiac. 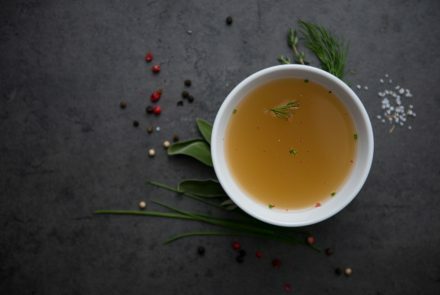 The use of soups and “meat teas” for health and healing also is universal, with historical figures from Hippocrates to Florence Nightingale espousing broth’s healing powers. 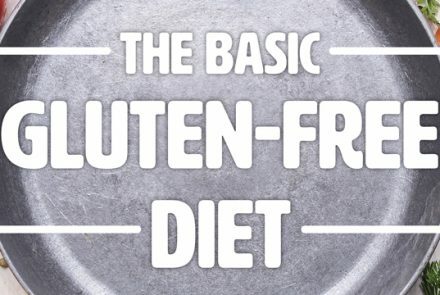 Is a Truly Gluten-Free Diet Possible? Adhering to a truly gluten-free diet is nearly impossible. However, the level of gluten restriction that can be achieved is effective for many patients. 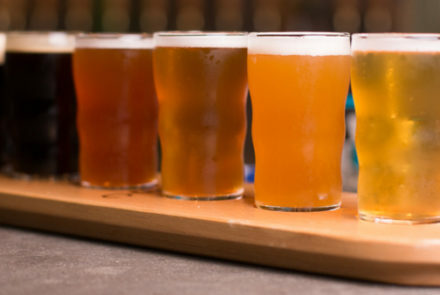 Regional and international gluten-free breweries create a variety of styles for every palate. Check out our roundup of gluten-free beers for help finding your best brew. 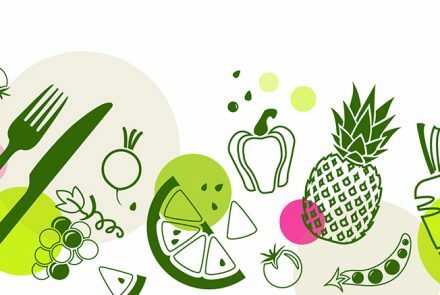 Restoring your digestive system’s function with probiotic-rich foods has never been tastier than it is now with a wealth of delicious products created just for this purpose. 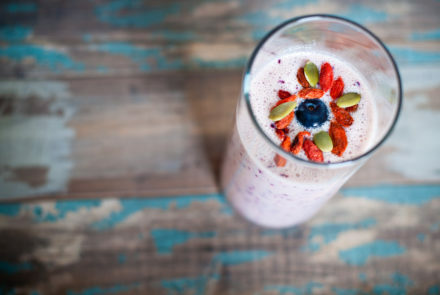 Here are some easy ways to work probiotics into your diet. 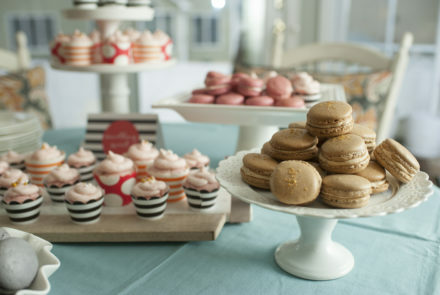 Try your hand at baking one or all three of these decadent gluten-free macaron recipes: Strawberry Lemonade, Tea & Honey, and Salted Caramel Latte.